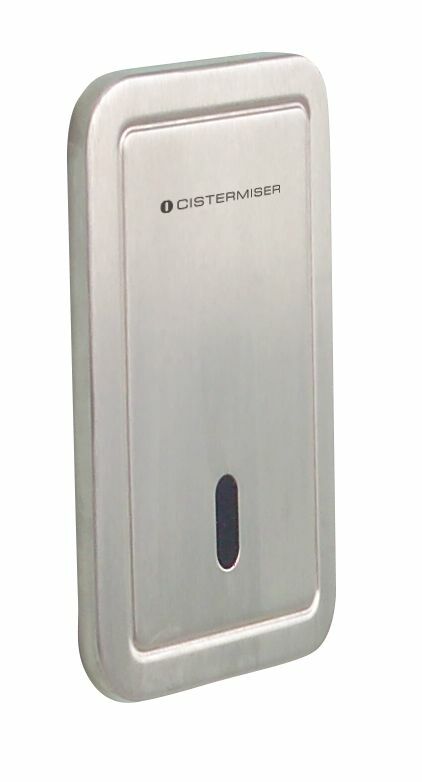 Cistermiser have been manufacturing and supplying a high quality range of products and solutions for the treatment and cost effective management of water for over 30 years. 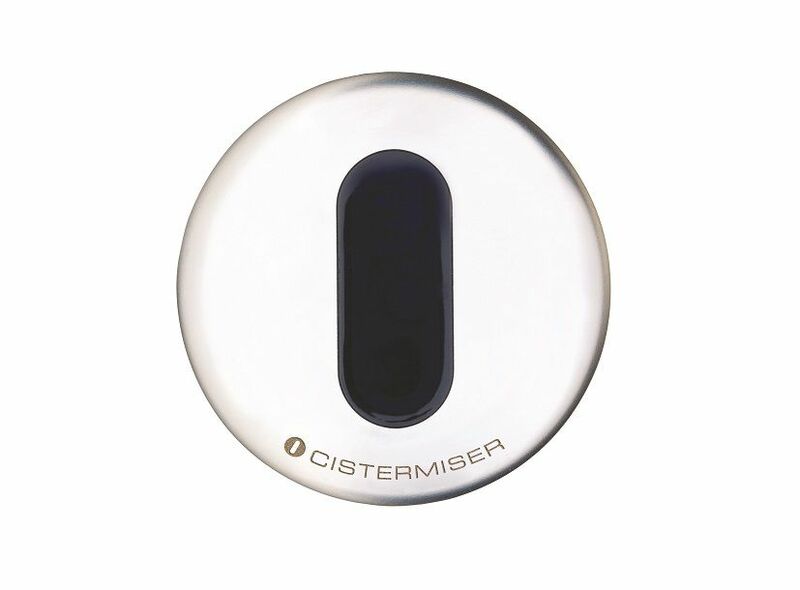 Cistermiser is synonymous with urinal control valves. 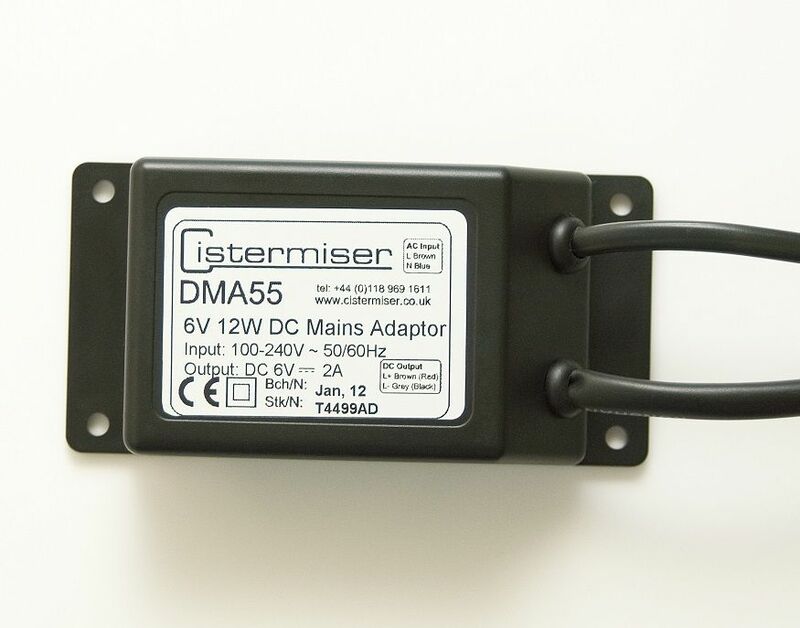 Our range includes flow valves to control the supply to cisterns, plus automatic direct-flushing valves that use infrared sensors to detect user occupancy. 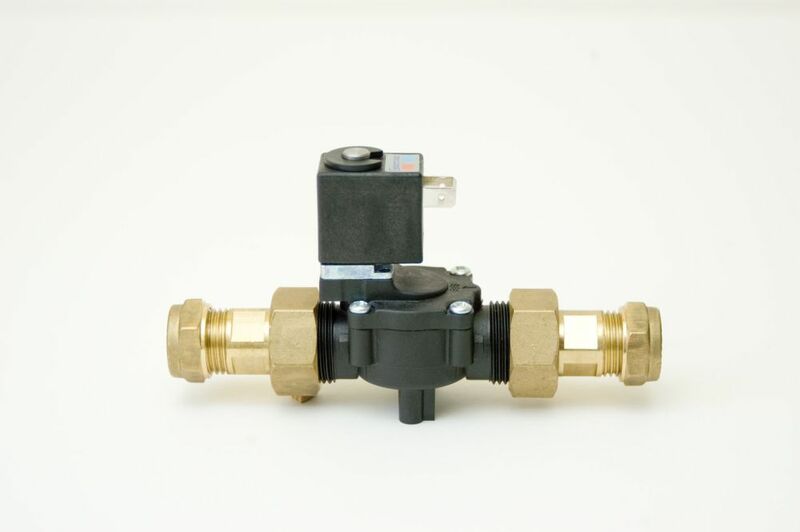 Hydraulic Valves: The Hydraulic Valve is an automatic urinal flush control valve. The valve uses a simple patented mechanism which prevents water waste by ensuring that the auto-flush cistern is only filled, and can only flush, when the washroom is used. IRC Valves: The Infrared Urinal Flush Control (IRC) valve automatically manages the supply of water to a urinal cistern. 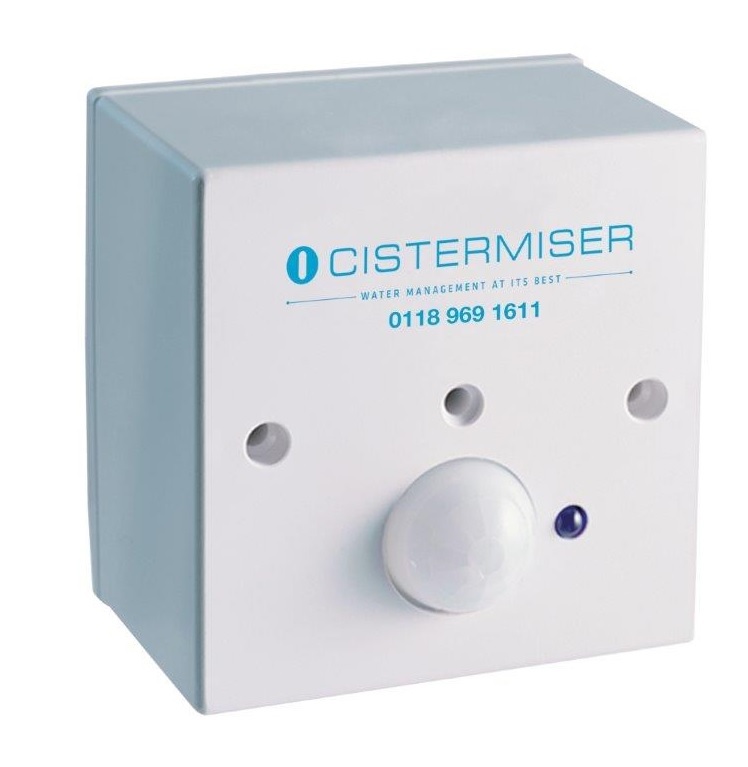 The PIR sensor detects movement and activates the solenoid valve, allowing water into a urinal cistern. Direct Flush: The Direct Flush automatically flushes the individual urinal after use, ensuring the highest level of hygiene from the minimum volume of water. Direct Flush removes the need for the auto-flush cistern and associated plumbing used in traditional urinal installations, which flush all urinals intermittently even if they have not all been used. Our WC range includes valves for toilets that use a traditional cistern plus direct-flushing systems for busy washrooms that require immediate re-flush. We also offer anti-vandal controls for demanding environments. 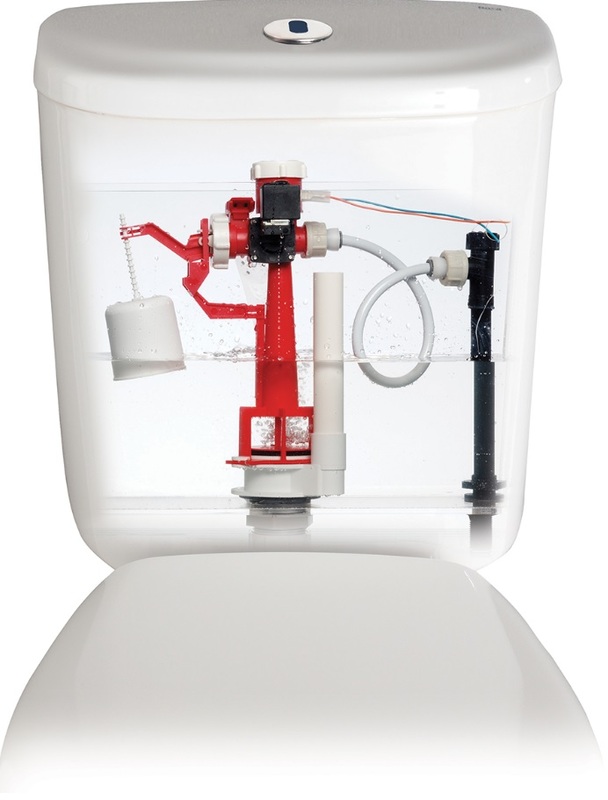 Easyflush Direct: Easyflush Direct is an electronic flushing system for WCs that removes the need for a WC cistern, by taking its water feed straight from the mains supply. 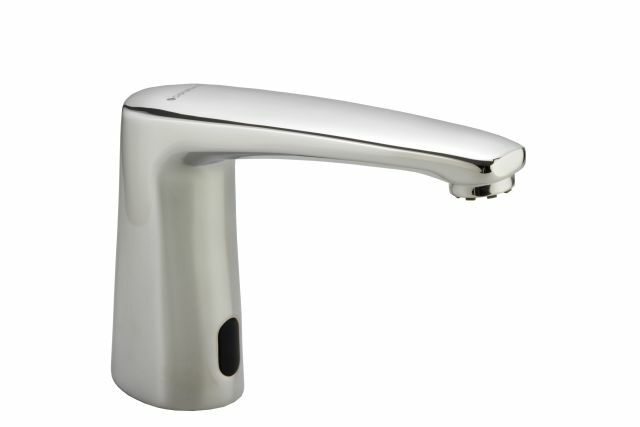 Infared Taps: The Novatap and Vectatap are deck-mounted chrome basin outlets, supplied with sensor and control unit. The Novatap features a valve integral in its body making it extremely simple to install. Our innovative systems are designed to conserve all water and energy in the washroom. 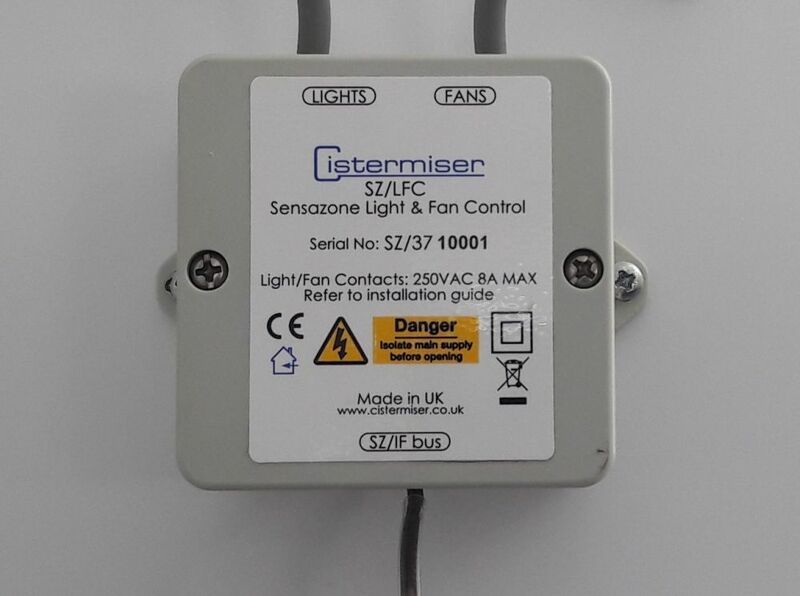 Occupancy is monitored by sensors, optimising the use of hot and cold water, lighting and fans. 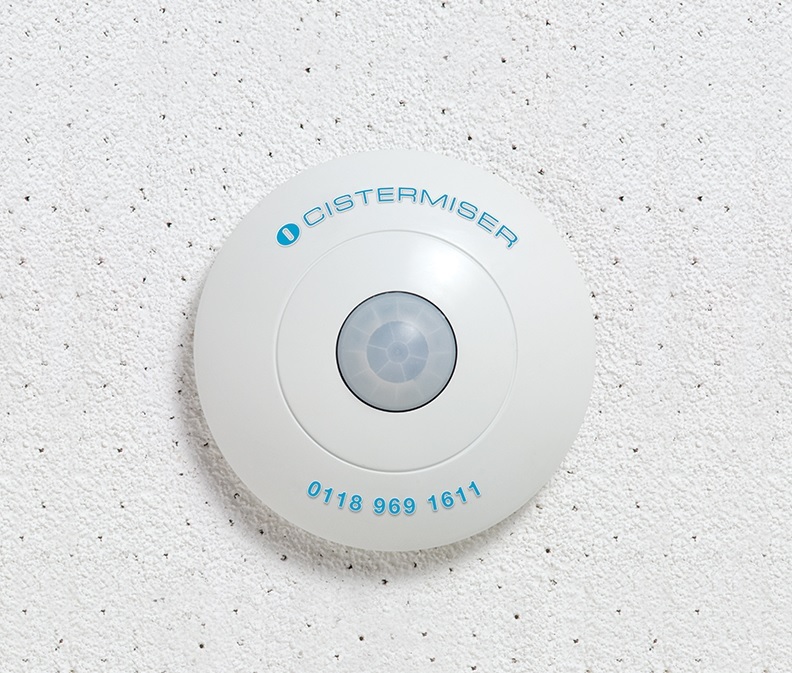 Sensazone: Cistermiser’s Sensazone system controls the water supply, lighting and extractor fans within the washroom. 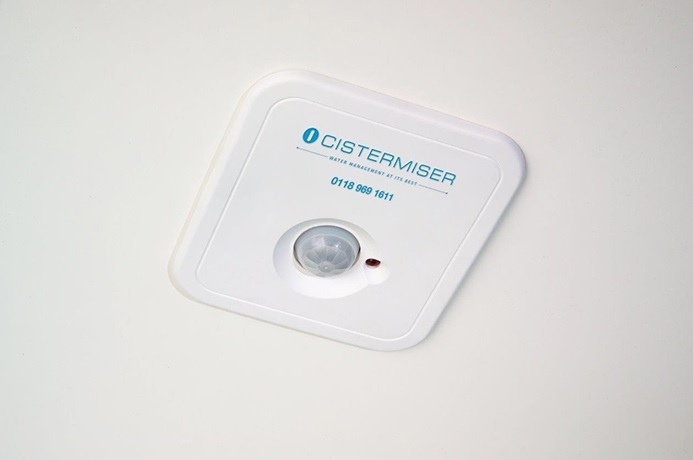 Anti-Vandal Range: Cistermiser’s Anti-Vandal range is a specialist vandal-resistant range of touch-activated washroom controls for use in high risk or demanding public environments such as prisons, secure hospitals, schools and sports facilities. FLUSH CONTROL VALVES Urinal . FLUSH CONTROL VALVES WC . FLUSHING WATER Management Systems . LIMESCALE INHIBITORS Limescale Protection . LIMESCALE INHIBITORS Limescale Removal . 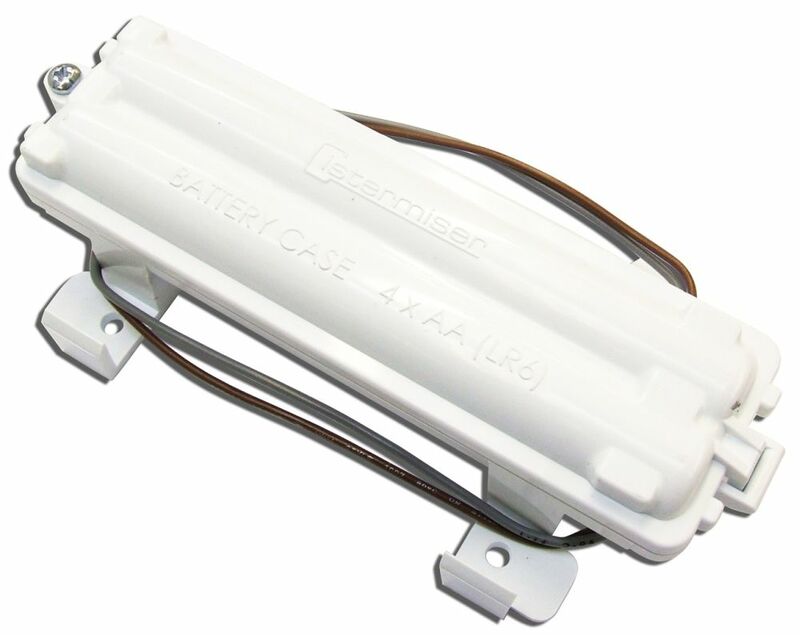 LIMESCALE INHIBITORS Limescale Removal Electric . SANITARYWARE For the Disabled . SANITARYWARE Prisons / Custodial Environments . SANITARYWARE Water Saving Systems . SHOWER CONTROLS Electronic Touch Control . SHOWER CONTROLS Vandal Resistant Anti-Vandal . TAPS Proximity Sensing Control . 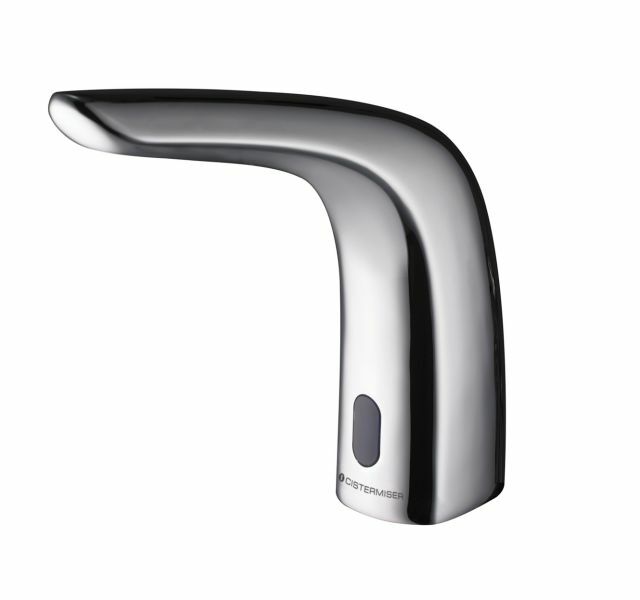 TAPS Vandal Resistant Anti-Vandal . WASHROOM SYSTEMS Healthcare Applications . WASHROOM SYSTEMS Medical Environments . WASHROOM SYSTEMS Prisons / Custodial Environments . 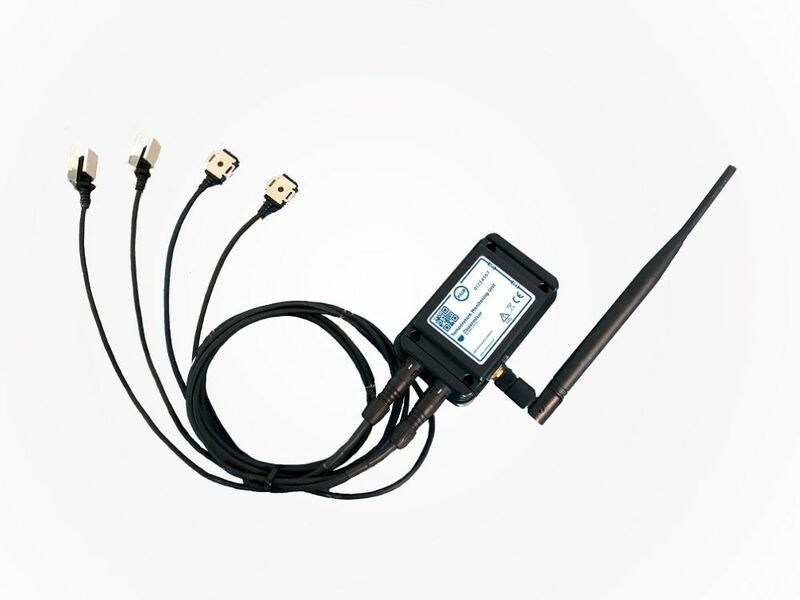 WASHROOM WATER MANAGEMENT Monitoring and Control Systems . WATER CONDITIONING EQUIPMENT Limescale Inhibiting . WATER FLOW CONTROLS . .
WATER FLOW CONTROLS BS EN 816 . WATER FLOW CONTROLS Electronic . WATER SOFTENERS Commercial Automatic . WATER SOFTENERS Commercial Multiple . WATER SOFTENERS Domestic Automatic Demand . WATER TREATMENT Limescale Inhibitors . However, he added: “While our established core products will continue to play an important role in the company’s offering; with advances in technology and what you can do with it, we recognise there’s the opportunity to create exciting new products that harness the Internet of Things to deliver ‘added-value-plus’ solutions that are both practical and fit for the future. “We will introduce intelligent products and services that are informative, that not only control the flow of water but also capture its usage and other data and provide detailed analysis. 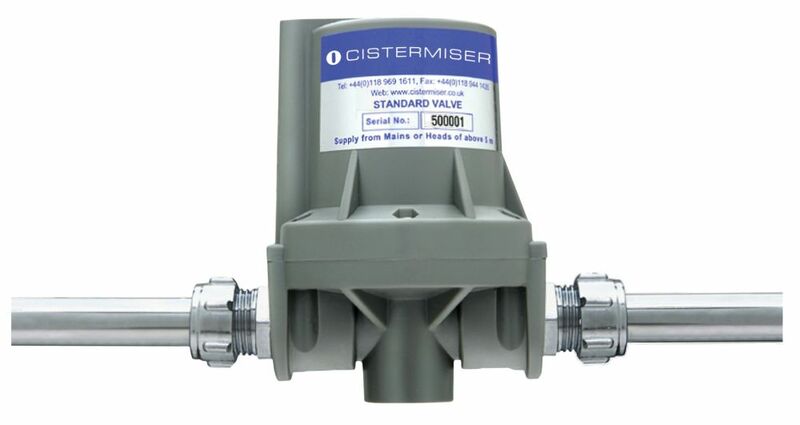 Cistermiser, the UK’s leading manufacturer of water management systems, is celebrating the 40th anniversary of its pioneering hydraulic valve. Designed to reduce water consumption on a mass scale, the simple mechanism has remained unchanged throughout its lifespan – a testament to its timeless design. Developed after the drought of 1976, the hydraulic valve was conceived by Alan North, who ran a plastic-injection trade moulding business. The drought caused serious water shortage issues throughout the UK, which led Alan to think about ways to save water. Observing the way water cisterns flushed, he soon realised there was an obvious way to reduce water wastage nationwide. From this, the hydraulic valve was developed. The valve is fitted on the supply pipe to urinal cisterns in commercial washrooms. It employs an entirely mechanical principle that prevents water wastage by ensuring that an auto-flush cistern is only filled, and can only flush, when the washroom is in use. It works by relying on a short-term pressure drop created by the use of taps or WCs to open, otherwise remaining closed, resulting in significant savings in both water consumption and cost. The valve’s sustained popularity can be largely attributed to its unique hydraulic mechanism, which means that no electrical supply or batteries are required. The mechanical basis means that it provides ‘fit and forget’ quality, reliability and convenience. Since 1999, it has been recommended by the Water Supply (Water Fittings) Regulations that a hydraulic valve, or another equally effective automatic device, be fitted on every flushing urinal for regulating periods during which the cistern may fill. 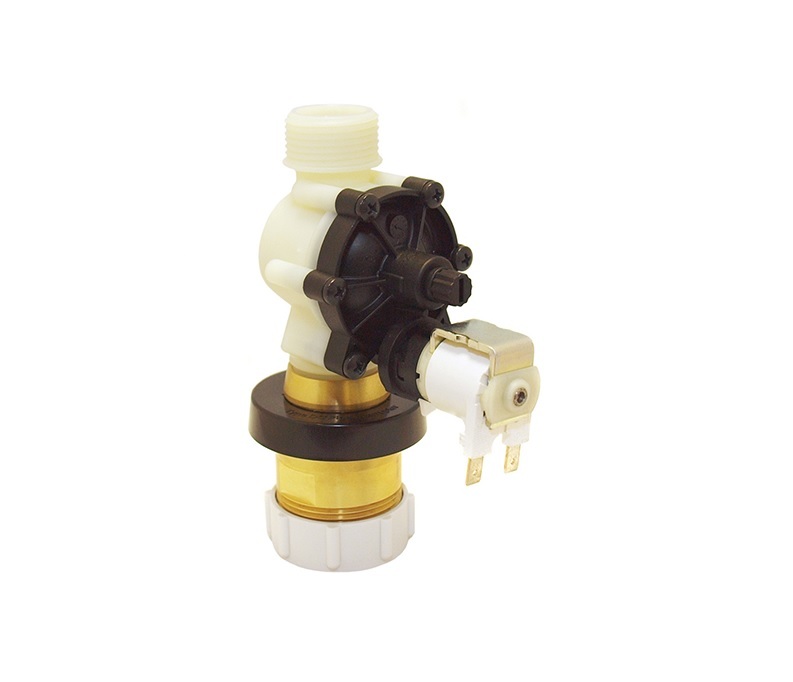 •	Standard Valve, designed to accommodate mains water or tank-fed systems above 5m head. •	Low Pressure Valve, designed for tank-fed systems with 3m to 5m head. 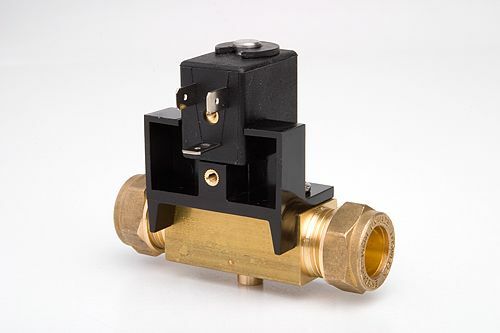 •	High Sensitivity Low Pressure Valve, a more acute version of the Low Pressure Valve, which can accommodate tank-fed systems with a 0.5m to 3m head.